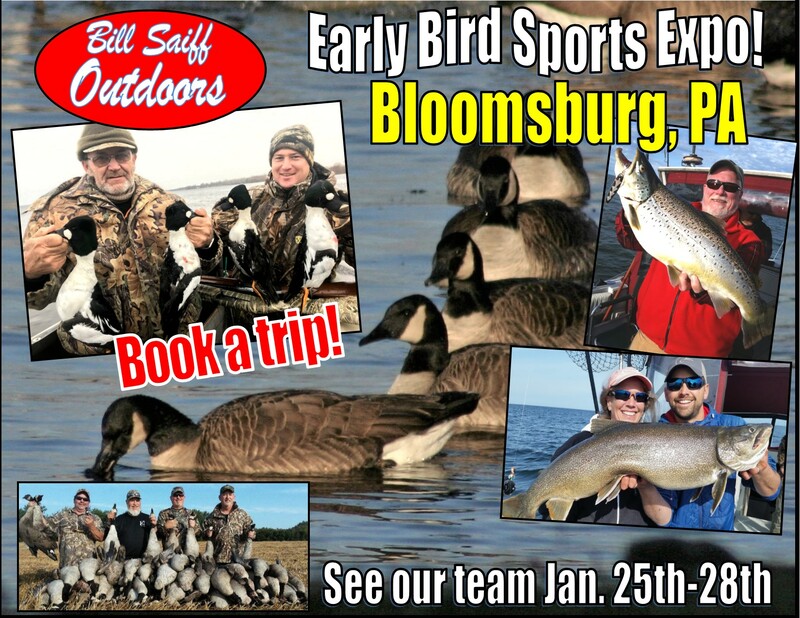 Meet the BSO Team at the Bloomsburg PA “Early Bird Sports Expo” on Jan. 25th through the 28th. Thursday through Sunday, our Hunting and Fishing Team will be at the EXPO! This is one of our favorite times of year because we get to see all of our old friends, meet some new ones and share the memories of our days spent afield and on the water. In the TECHNO AGE that allows a BLOG like this to be written, it is still a “Sad Substitute” for looking someone in the eye, swapping tales, answering questions, shaking hands and generally getting to know someone. As communicators in the industry, we long for the engagement and want to see our clients more than once or twice a year! We offer the BEST in Lake Ontario Hunting and Fishing. Our 8-Boat Fleet plies the waters of Lake Ontario for Brown Trout, Lake Trout, Steelhead, Salmon, Bass, Pike, Pickerel and Walleye. Our fleet is large and our coordination on the water is second to none! When one of our Captains gets onto a great school of fish, the information is shared and everyone in the fleet benefits. 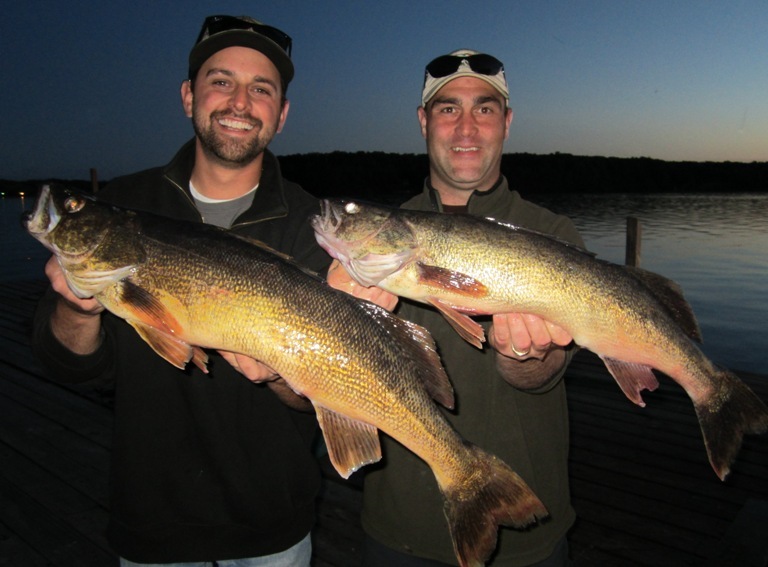 When we hunt, we try to apply the same principles that we do when we are fishing. Depth is our greatest asset! We have 9-Guides in our service and maintain just under 70,000 ACRES of agricultural property. Our available hunting area lets us spread out so that no single location gets pressured too much! Regardless of your pursuit, there is something for everyone at Bill Saiff Outdoors. Remember: We have the WESTVIEW LODGE as our hub of operations! We own a 178 seat restaurant, full service bar and have 12 Hotel rooms strategically located upstairs. When our customers come to hunt or fish, everything is located (for convenience) in one location!